One project we’ve been intrigued to hear this spring, is Westside Gunn and Mr. Green’s FLYGOD Is Good… All the Time. 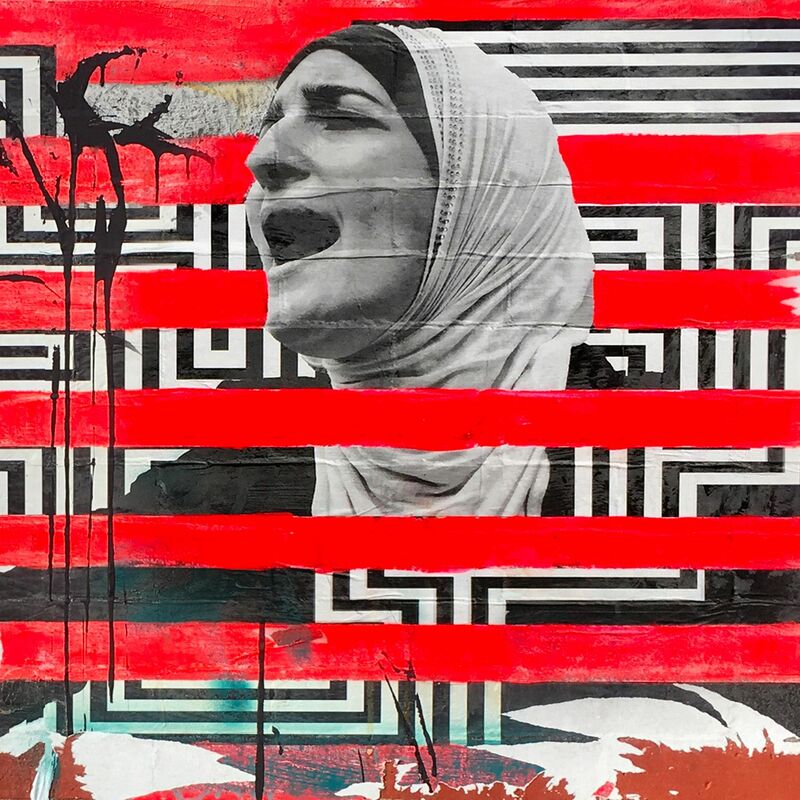 With the Garden State producer’s infatuation with 90’s hip-hop blend for modern times and Westside Gunn delivering his duties of a quality sixteen, the two tap the creator of hip-hop for an intro. After you listen to words from DJ Kool Herc, enjoy the five other tracks below.